International Investment Bank (IIB) continues to implement training and knowledge sharing programmes for employees of financial institutions of member countries with the aim to exchange experience in the most important areas of of internal banking systems and functions development. This initiative aims to familiarize employees of partner banks with practices of international financial institutions in identifying and assessing risks, building internal control systems when working with personnel and counterparties, organizing monitoring procedures and developing preventive measures. 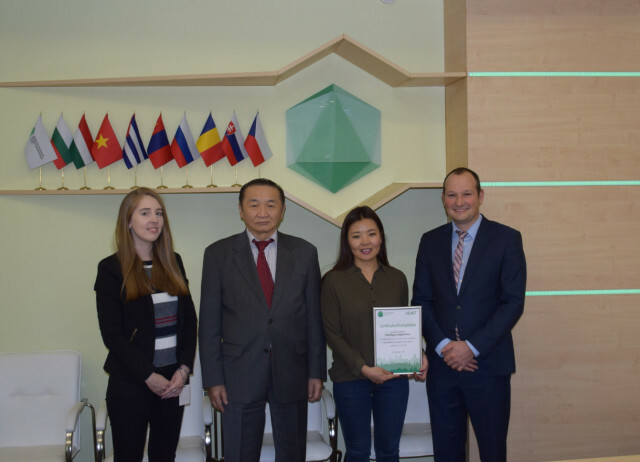 In October 2018, a representative of Mongolbank participated in this program looking to improve the expertise in the field of compliance control. 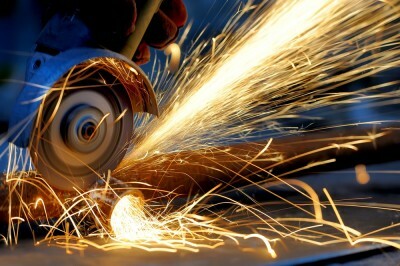 Particularly, exchange of experience was targeted in building internal compliance procedures to protect the financial institution from the effects of the compliance risks. Special emphasis was given to practices in the area of compliance risks of counterparties evaluation, working with reports of violations, resolving conflicts of interest, managing insider information, self-assessment of compliance risks. Earlier, IIB successfully completed the project of the Technical Assistance Fund of the Slovak Republic and IIB in the field of technical assistance to the Financial and Regulatory Commission of Mongolia. The project was aimed at improving the national legislation in the field of AML / CFT. International Investment Bank (IIB) was established in 1970. 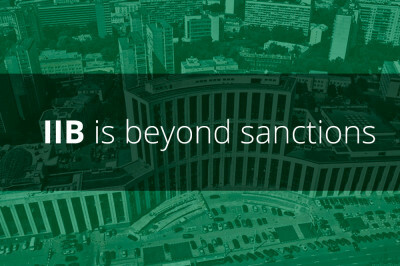 At the moment, the Bank’s member states are Bulgaria, Hungary, Vietnam, Cuba, Mongolia, Russia, Romania, Slovakia and the Czech Republic. 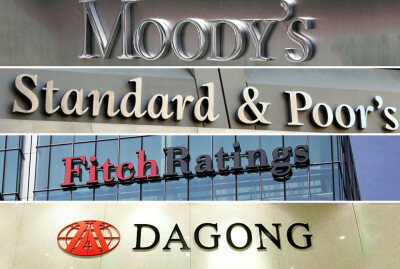 According to the results of the Bank’s successful work in 2017, IIB was assigned the ratings of S & P Global Ratings - BBB + (outlook stable), Moody’s - А3 (outlook stable), Fitch - BBB (outlook positive) and Dagong - A (outlook positive). Mongolbank - the central bank of Mongolia.